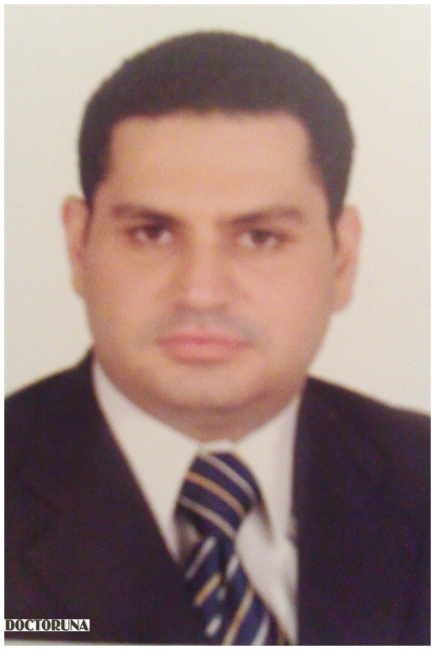 Dr.Mohamed El Sharnouby is an assistant professor of Ear, Nose and Throat Surgery at Ain Shams University. With over twenty years of experience in treatment of otorhinolaryngology conditions and a special interest in endoscopic surgeries, head and neck oncology surgeries and treatment of pediatric cases. 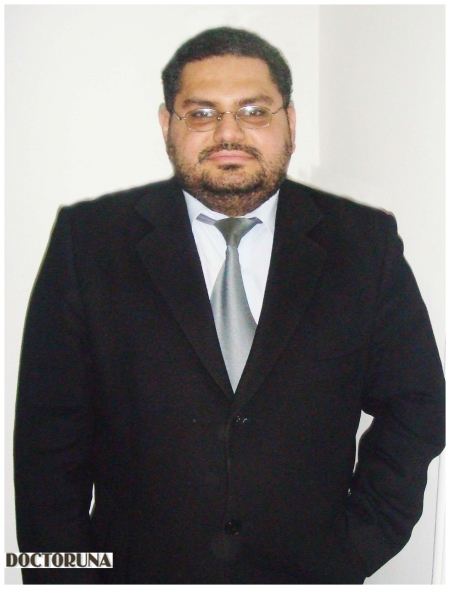 He received training in Egypt, France and Scotland in all the different aspects of otorhinolaryngology.